Do you love the Ariat workmanship and wish that all of your fashionable boots were created as nicely as your riding boots? 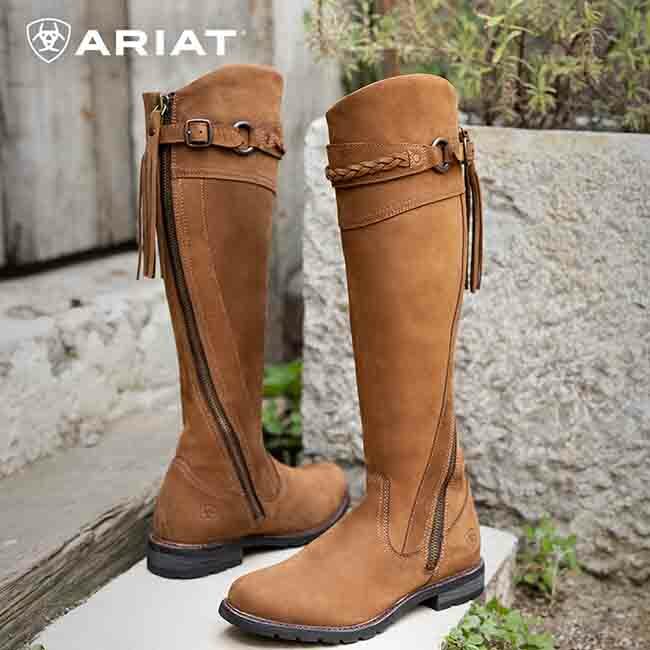 These Ariat Women’s Alora boots are fashionable knee high boots that are crafted like every other Ariat boot to be a top of the line product. 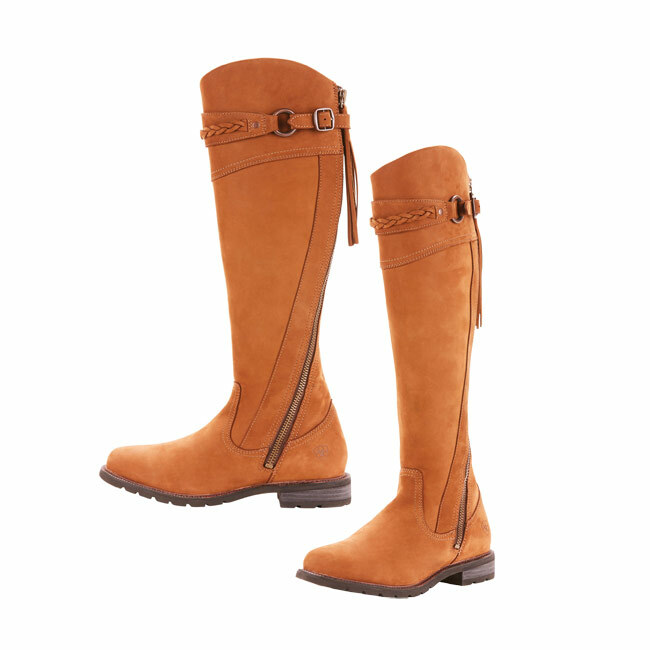 The Alora has everything you could want including classic braiding and tassel detailing in a slim fitting and trendy design. 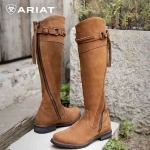 There aren’t any others out there like these Ariat tall fashion boots with their stylish curved zipper design and unlined waterproof nubuck upper. 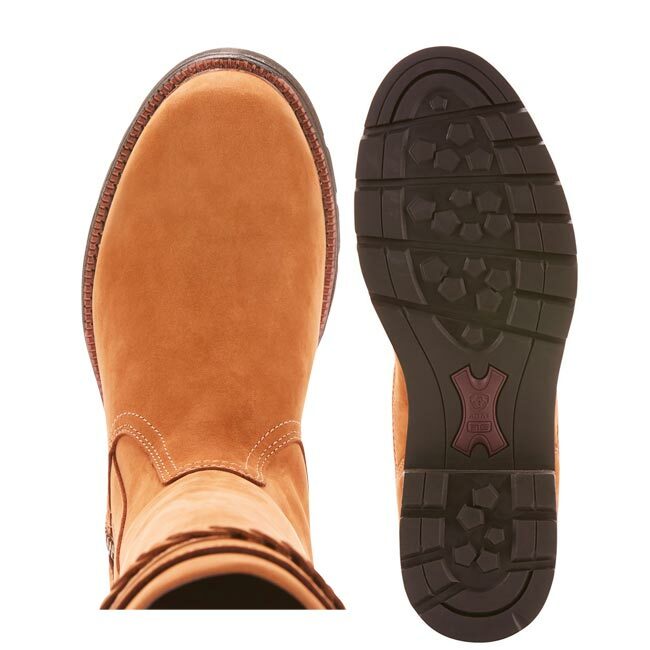 No other boots out there will be the style, design, and construction that Ariat fashion boots are created with. They are truly the crème de la crème.